Virtuous circles in design metal deco ! Illuminate your interior with this metal sculpture. 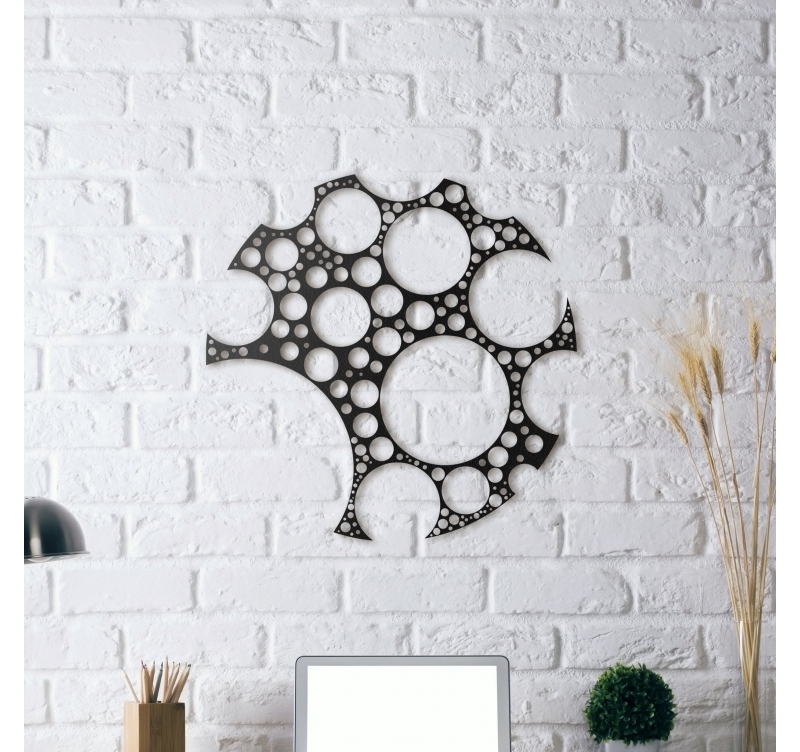 The dimensions of this metal design decoration are 50 x 50cm. Free delivery in metropolitan France and Belgium for our metal wall decorations. 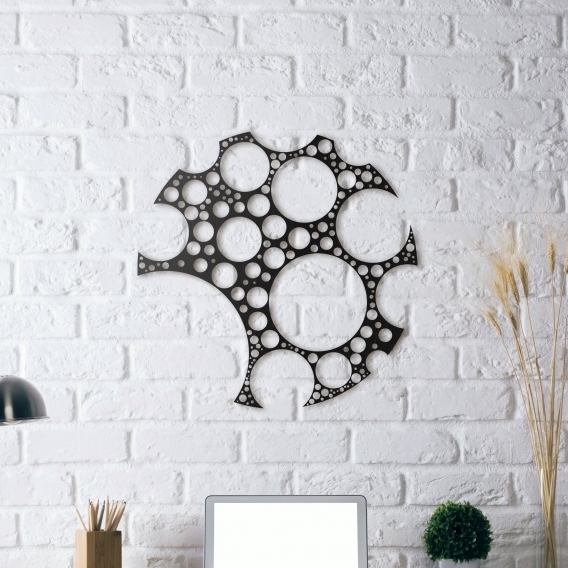 With a multitude of circles, this metal wall decoration impresses ! Ideal for contemporary and modern interiors, you can hang this metal deco on one of your walls to enhance a definite space. Play with originality with our metal deco virtuous circles ! To reassure beginners in decoration, hanging up those metal circles is very easy. All our modern metal deco are hand made, treated and with a black finish to ensure a long lasting and unique quality.